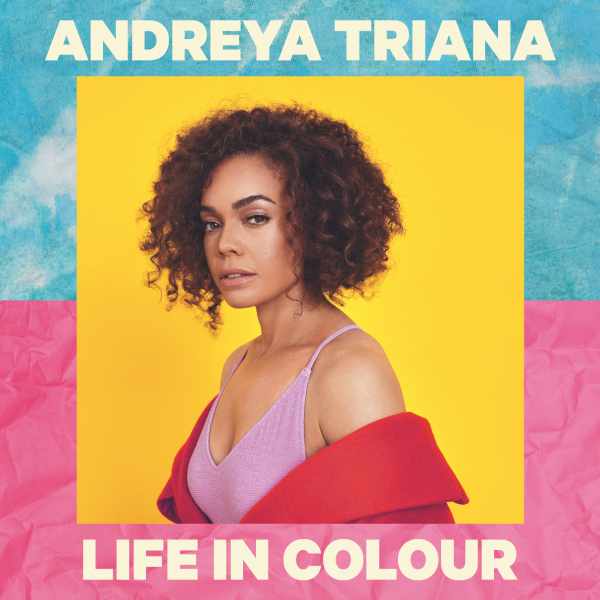 Andreya Triana is an experimental and self-taught singer and songwriter originally hailing from South East London. Her husky voice is reminiscent of predecessors Lauryn Hill and Cassandra Wilson, and her musical blend of moody soul and up-tempo pop finds her sitting with her fellow 21st century European artists rather than their American counterparts. In 2006 she was selected to participate in the Red Bull Music Academy in Australia, where she further developed her style for improvisation and secured links with some of the best producers and musicians on the music scene. Multiple collaborations ensued daily at the Academy, notably “Tea Leaf Dancers,” a collaboration with hip-hop producer Flying Lotus (released on Warp Records), which caught the attention of Ninja Tune stalwart Simon Green, also known as Bonobo. He featured her on his Black Sands album and then offered to produce her first full-length effort, ‘Lost Where I Belong’. The 2010 debut was a well-received set of smoky ballads and well-produced mid-tempo soul, all with a distinctive retro feel. Her highly anticipated follow up album, Giants, was released in 2015, produced by Matt Hales (Lianne La Havas, Paloma Faith) and Paul O’Duffy. ‘Giants’ was an elegant melting pot of styles, sounds and themes effortlessly brought together by a voice both distinct and timeless in equal measure, that propelled Andreya further into being an “artists’ artist”, with support and praise for the album coming from across the industry. She was invited by the Arts Editor of the London Evening Standard to perform at their Power 1000 evening at the Battersea Power Station and was selected as one of London’s most influential young people, as well as sitting on the 2017 Ivor Novello panel. From selling out her four most recent London shows, Andreya has supported Tom Misch at Somerset House, The Jacksons at Blenheim Palace, Elton John and Hyde Park and Imelda May at the Royal Albert Hall – performing alongside Bob Geldof and Ronnie Wood. She has spent the best part of the last 2 years in the studio working on her next record, Life In Colour, and collaborating in the studio with the likes of Kwabs, Sam Dixon (Sia), Dee Adams (Dido), Jin Jin (Jess Glynne, Jax Jones, Raye), as well as featuring on tracks from Sonny Fodera, Danny Howard, Pablo Nouvelle and Bondax.